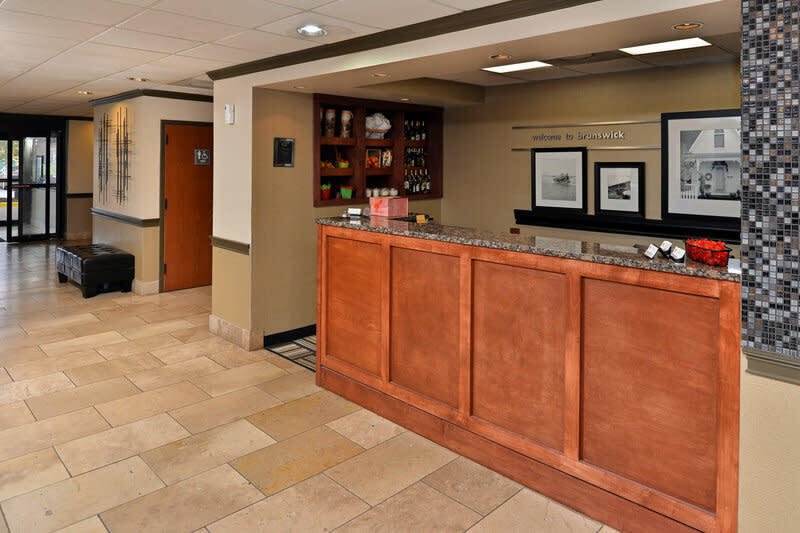 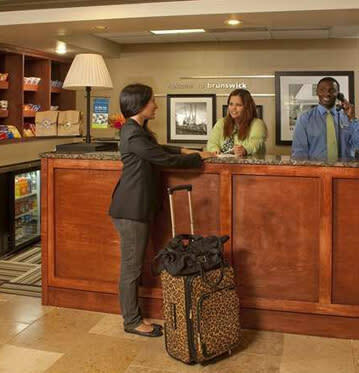 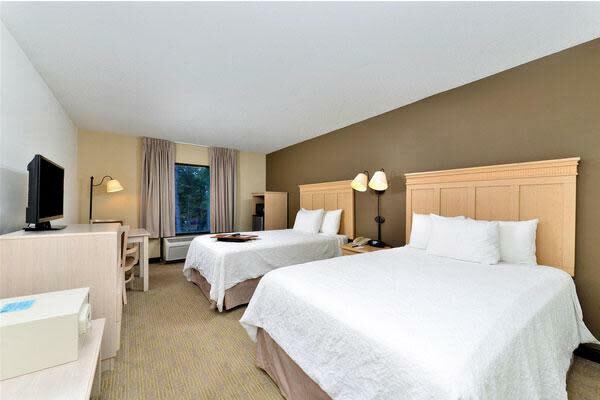 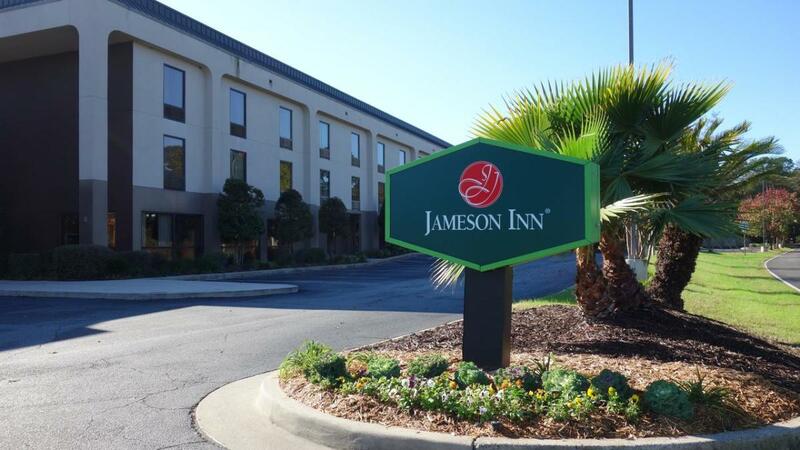 In the heart of the Golden Isles, the Jameson Inn is easily accessible off of I-95 at Exit 36A and within minutes of many restaurants, historical sites, St Simons Island and Jekyll Island. 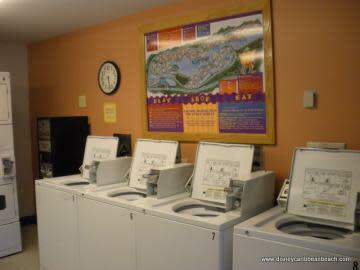 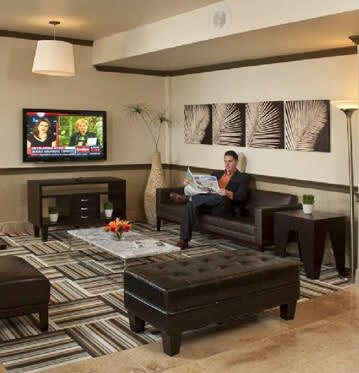 Modern amenities to enhance your stay include free breakfast, free Wi-Fi, micro-fridges, outdoor pool, fitness center, and satellite TV with pay-per-view movies and games. 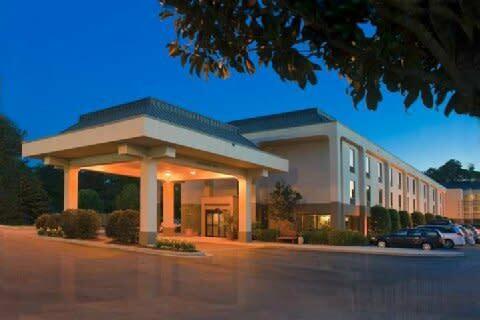 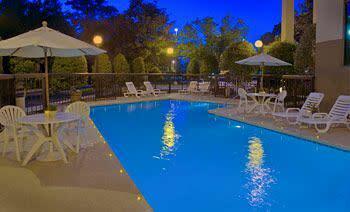 We invite you to experience and return to southern hospitality!